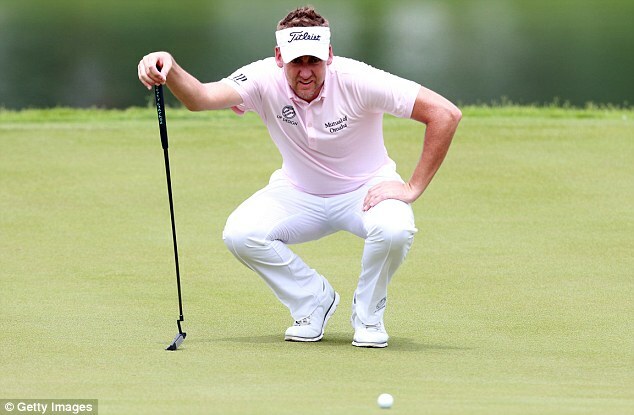 Ian Poulter has come back from long time injury and weakened filed at Sanderson Farms Championship may favor him to win the match and make a remarkable comeback with victory. Poulter suffers from arthritis pain in his right foot and was of game for four months. He was on extended medication given by PGA tour and thus have been out of Ryder Cup. Now, Poulter has to play a really good game in all the matches that he has in hand to secure his position in the top 125 players. After all, he has ten events to play in which he can earn enough money and FedEx cup is there to get points. When total of both will be made he will be able secure his position in the top 125 players.